You have reached the website of the Strongin research group of Temple University, located in Philadelphia. 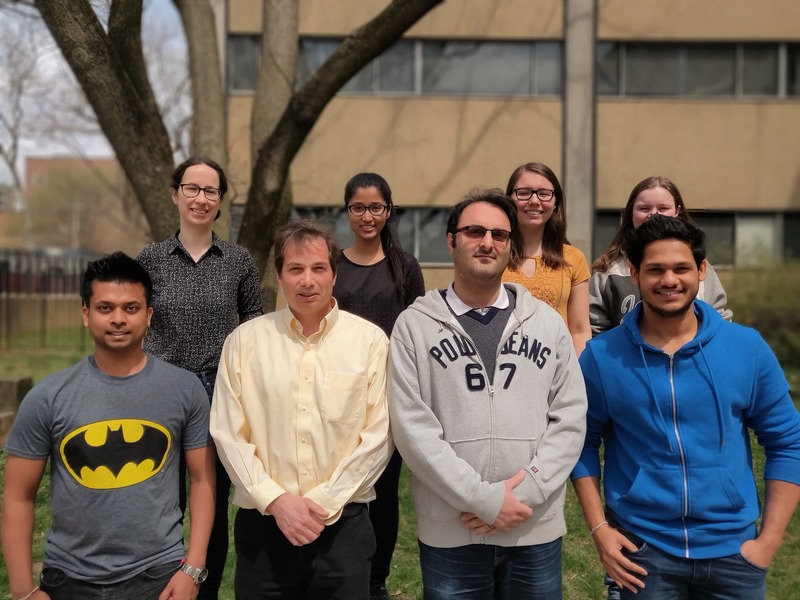 The Strongin group is interested in understanding the role that metal, metal oxide, and metal sulfide surfaces play in controlling chemistry in the environment and in potential technological applications. The pages of this website include information on our research, facilities, publications, and group members. 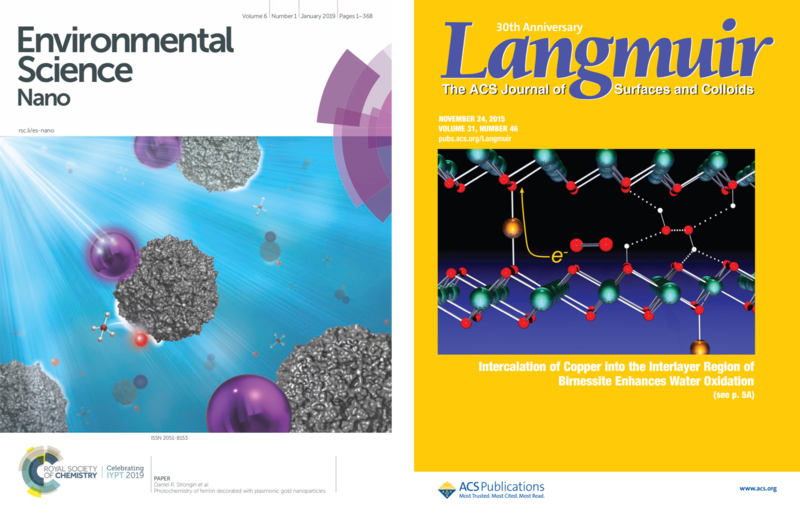 Check out our most recent publication, Photochemistry of ferritin decorated with plasmonic gold nanoparticles, Environmental Science: Nano (2019), which was highlighted on the inside cover of the issue and selected as a HOT article for Environmental Science: Nano. Some of our recent papers on HER Catalysts: Vertically Aligned MoS2 on Ti3C2 (MXene) as an Improved HER Catalyst. Journal of Materials Chemistry A (2018) and Co-Mo-P based Electrocatalyst for superior Alkaline Hydrogen Evolution Reaction. ChemCatChem (2018). Our work on the effect of intercalated metals on the Hydrogen Evolution Reaction was highlighted on the EFRC newsletter. Congratulations to Dr. Akila Thenuwara for successfully defending his Ph.D. thesis! Are you interested in pursuing a graduate degree in chemistry? Do you find the information on this page interesting? If so, contact Professor Strongin about working in the group.